The saying “simplicity is beauty” has been used all throughout the world. It has even reached the point where it has somewhat become a cliche. 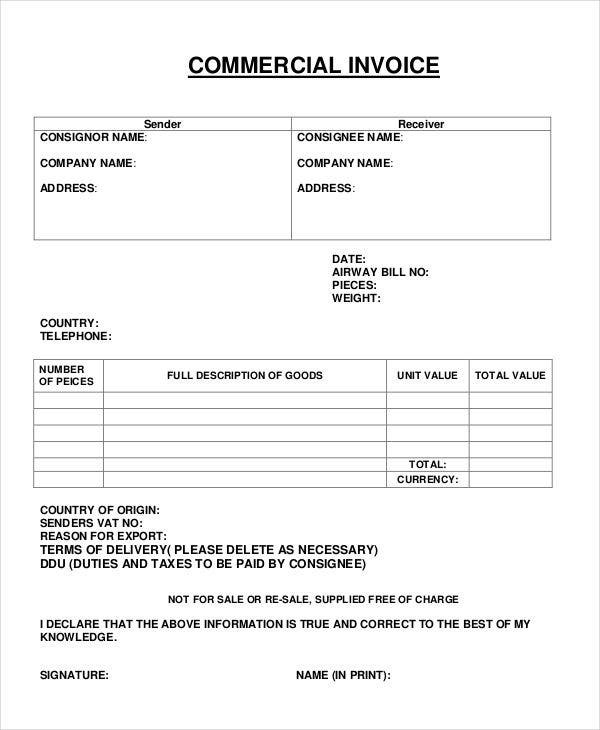 However, the phrase is true, especially for invoices. 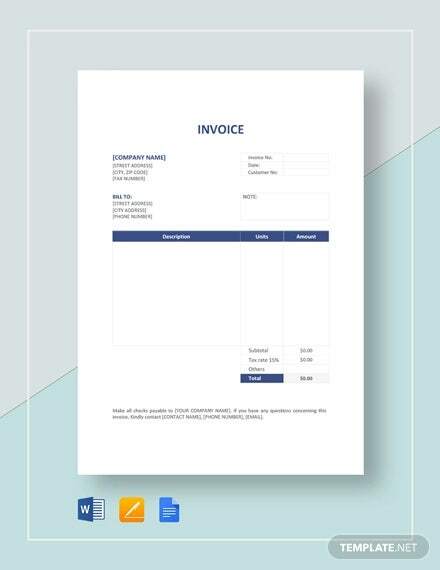 Some invoice samples writer use a simplistic format the document because it’s easier to understand and doesn’t look intimidating. 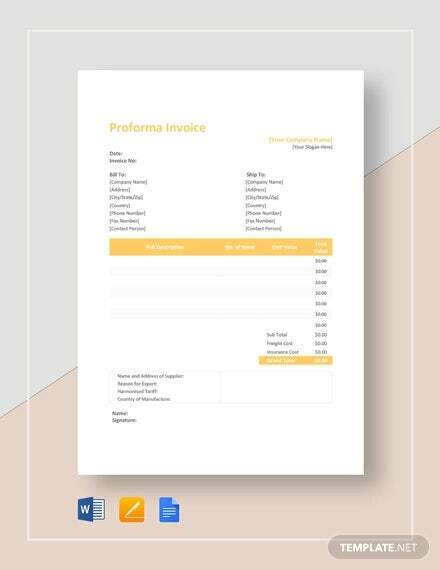 One of the most common invoices out there are the ones called proforma invoice. 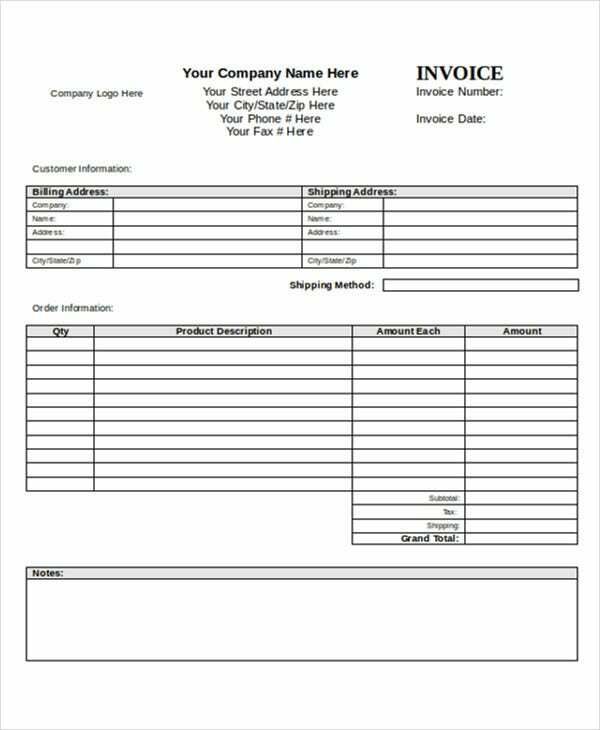 However, there are more types of invoices out there that focus on simplicity. 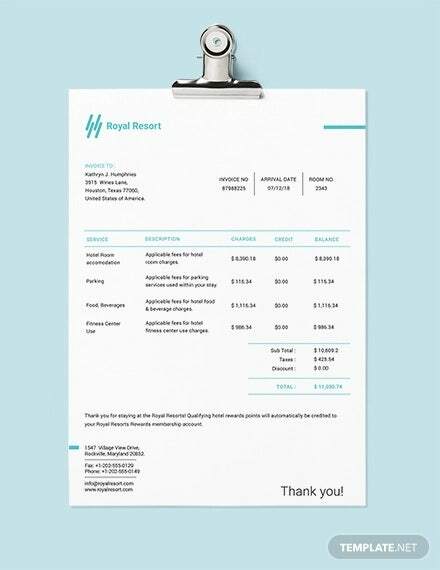 But that doesn’t mean the details are being sacrificed. 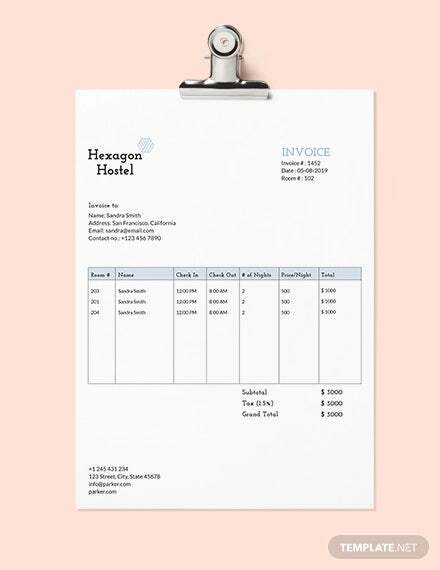 They invoices contain about the same intricacy to the formal invoices, when it comes to detail. 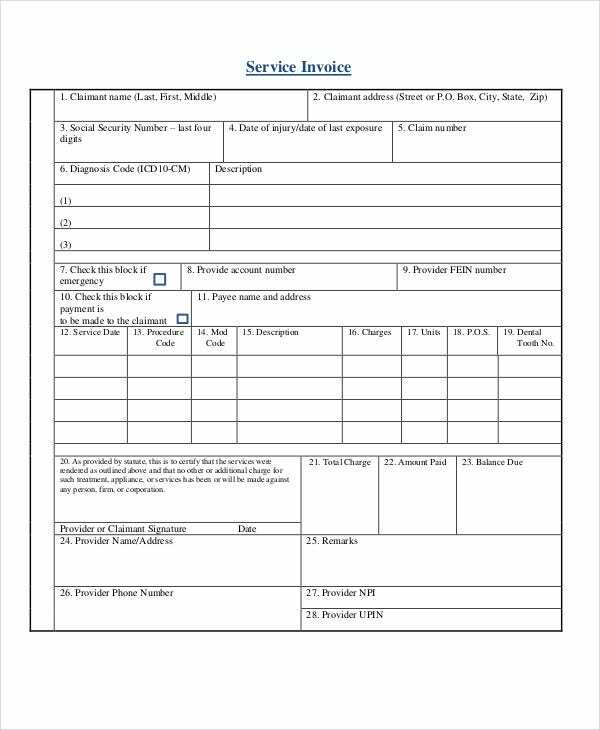 Download and install Excel if you don’t have it yet. 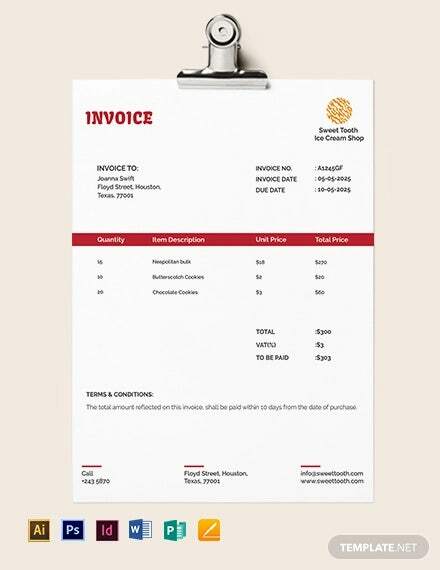 Gather all of the necessary information like quantity, unit price and description. 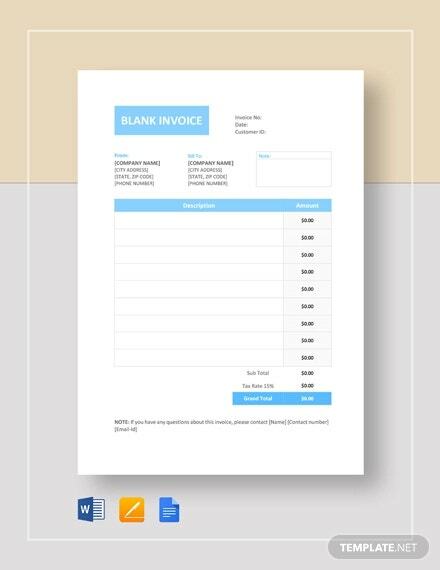 Save the file in the same format as basic invoice templates in Word. 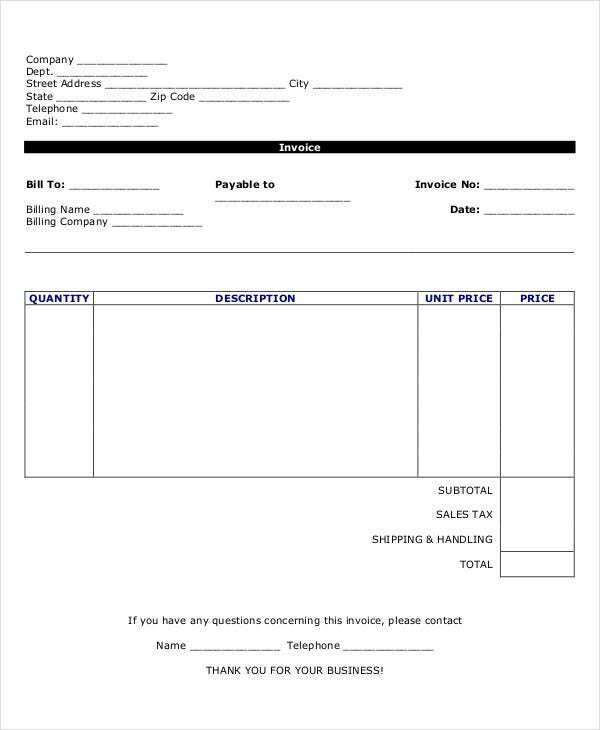 Don’t use too many columns and boxes. 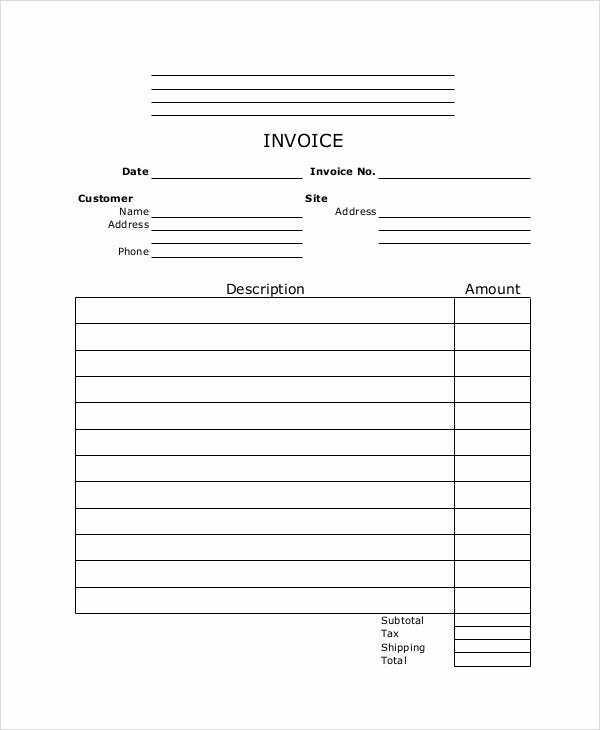 Save it in PDF or Word format and leave the boxes and columns blank. 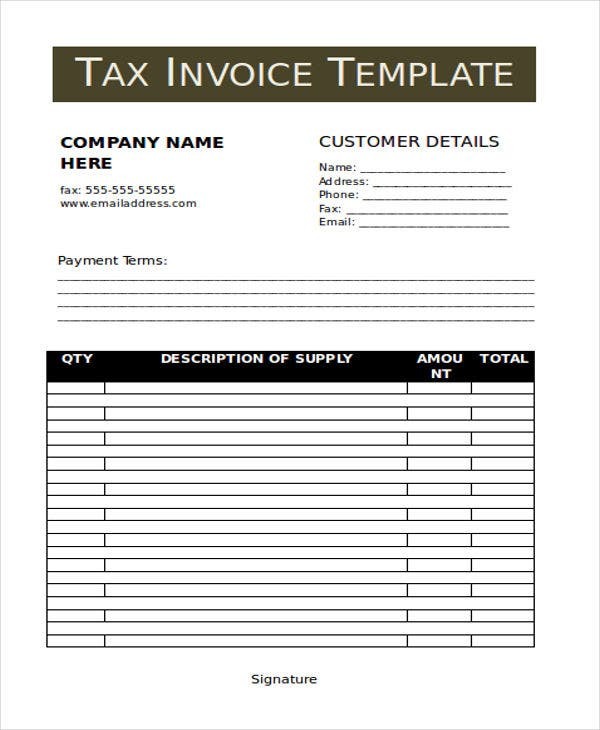 Follow the same structure as typical general invoice templates you can find on the Internet. Thanks to our advancements in technology, we are able to reach people on a global scale. 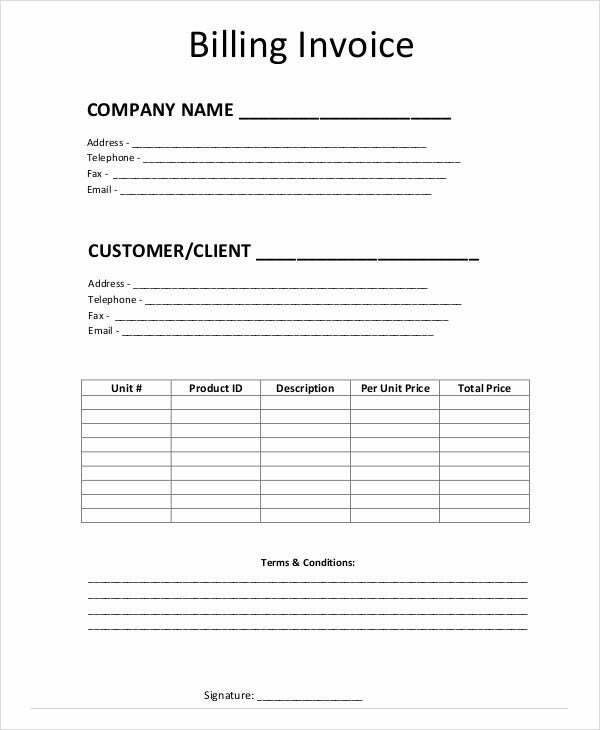 The Internet is one of the biggest platform that we use to submit resumes, communicate with people and even work on. Yes, thanks to the Internet, people don’t need to visit the office and just work at home. 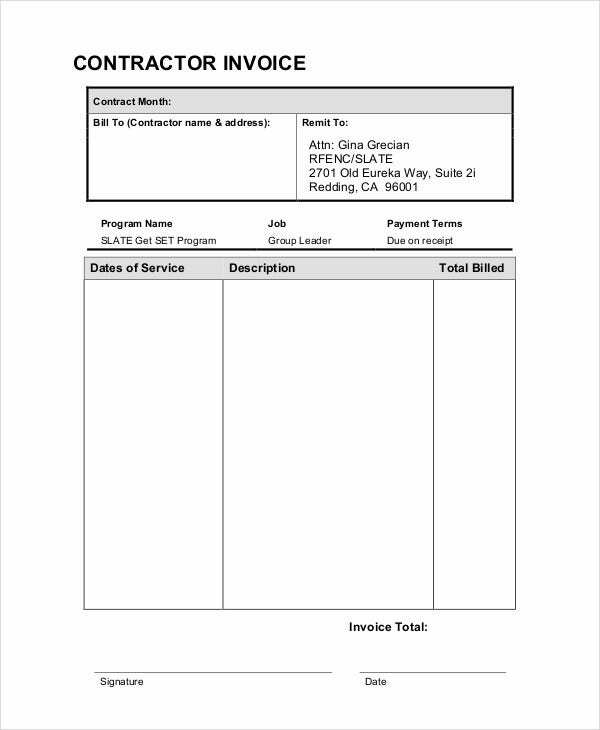 Use an invoicing tool to automate the process to save time and lessen errors. 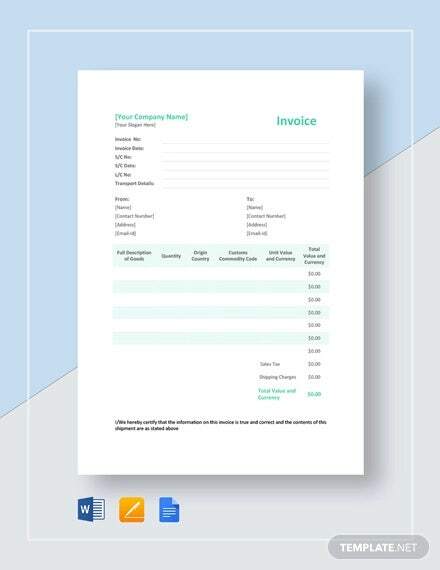 Utilize estimates and proposals to your advantage, to improve quality of your client’s invoice experience. 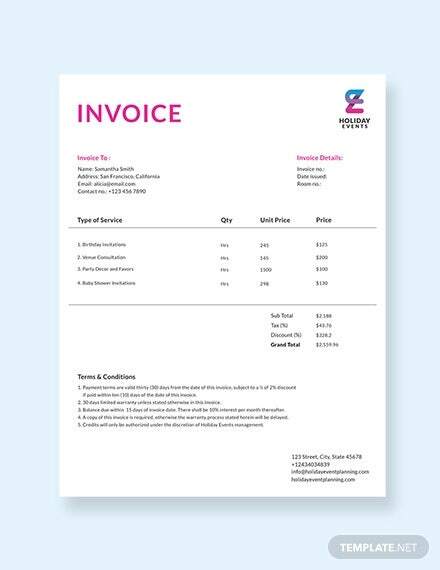 Call your client once you’re done sending the invoice, to make sure they received it. 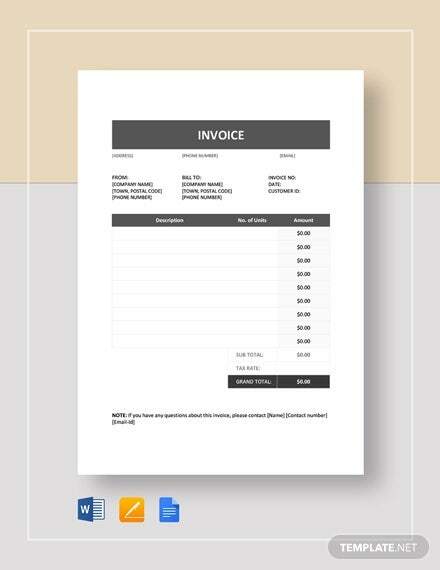 Incorporate the payment platform you’re using with your invoicing tool. 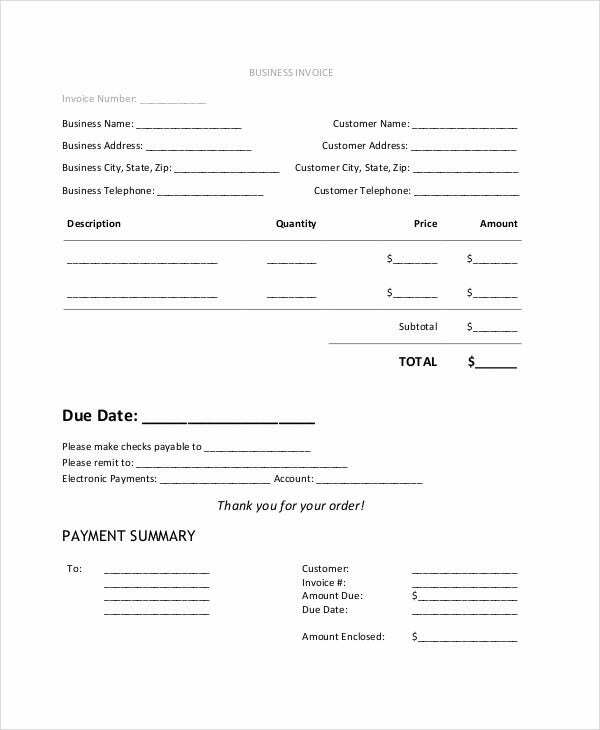 Another thing, don’t forget to review a Lease Invoice Template when you have the chance. 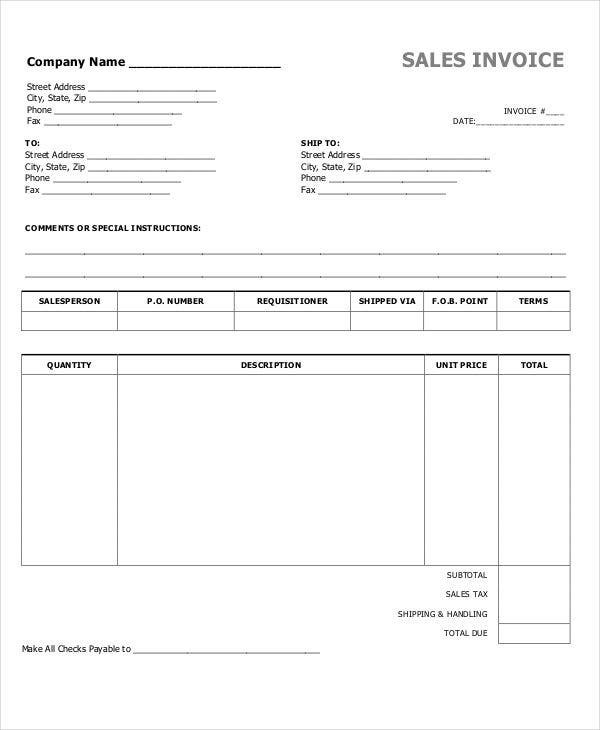 This will make you more acquainted with its structure and format. 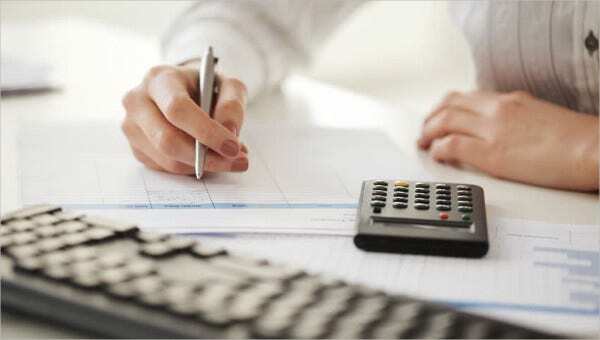 You’ll become more knowledgeable with it, making your more efficient the next time you create one.